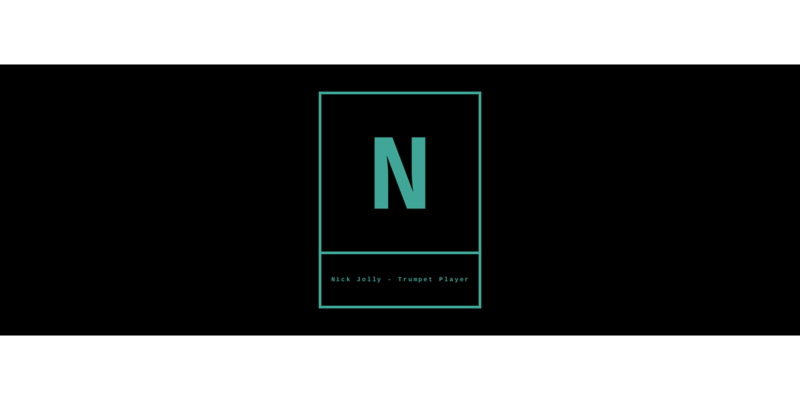 Having graced the stages of venues such as Ronnie Scott’s, Madame JoJo’s and The Barbican and appearing alongside stars of TV, Radio and London’s West End, Nick is no stranger to performing in a variety of genres and settings. Beginning with him appearing live with award-winning singer Rick Guard at Manchester 235, Nick’s professional career has also seen him in recording and film studios for stars of BBC Introducing, Kerrang Radio (including a Single of the Week) and NME Radio and onstage with even more stars of BBC Introducing and MTV Unsigned. In addition to this, Nick has played for over a dozen musicals including Jesus Christ Superstar, The Producers and Annie and he has completed contracts with Saga Cruises and Imperial Show. Aside from performing and teaching, Nick has composed and arranged Horn parts for a variety of bands and artists such as I Am Harlequin, Dodson & Fogg and John Larson & The Silver Fields and is currently in-house Horn arranger for Singer/Songwriter Olly Flavell, providing charts for his upcoming EP and tour.